By Kendra 28 Comments This content may contain affiliate links. 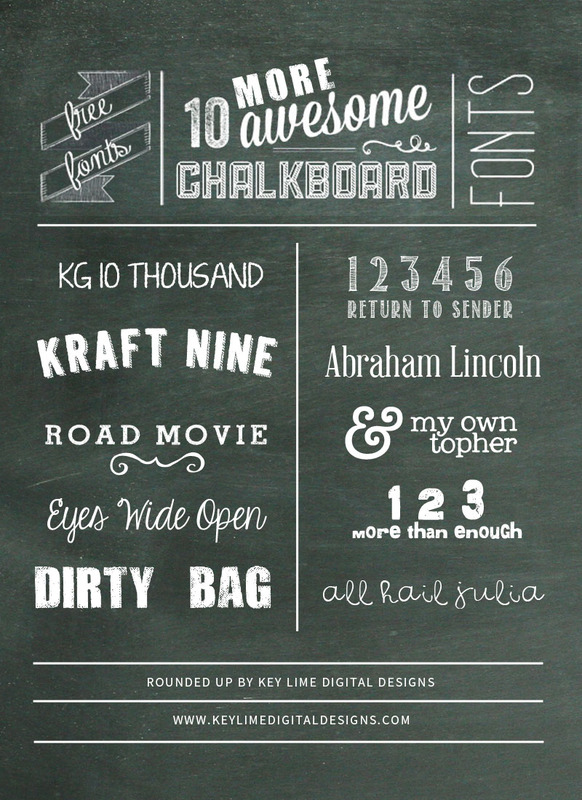 You are going to love these free chalkboard fonts! They are perfect for using in any kind of project whether it is digital or handmade! The download links are listed below! Not sure how to install a font on your computer? Iâ€™ve got you covered with a step by step written tutorial and video! Installing a font is not as hard as you might think. Promise! Fonts found on Lost Type-Co are awesome! They are run by donation but you can $0 in the donation box. To make sure you don’t miss another post! 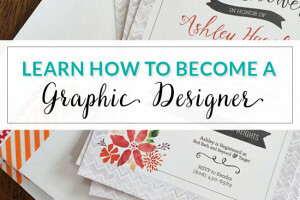 Please Subscribe to Key Lime (follow link to subscribe in a reader or by email) on Bloglovin!See More fun Fonts on My Pinterest! I love these fonts, Kendra. 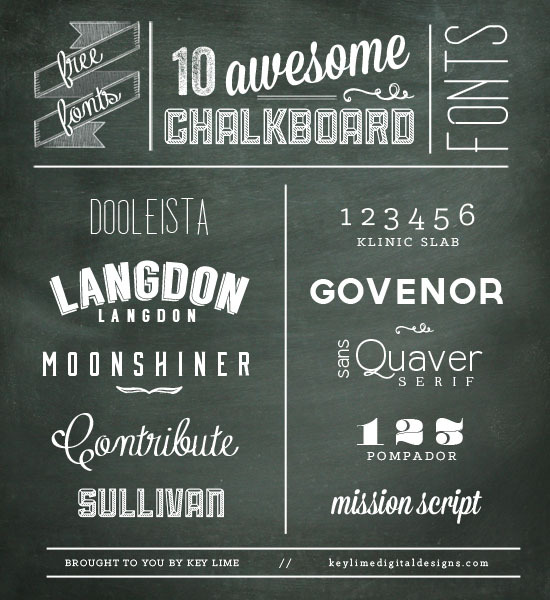 I am a bit of a font addict, and have a bunch of chalkboard fonts, but you have a lot of new ones I don’t have. Thanks so much for sharing! Have a wonderful weekend! Thank you for compiling these fonts in a beautiful graphic. 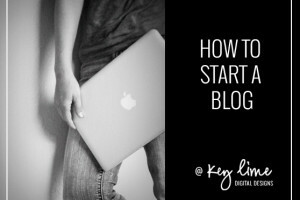 I’m sort of new to the blog world, so I’m happy to meet other blog owners who are local to me. =D looking forward to seeing more of your work. 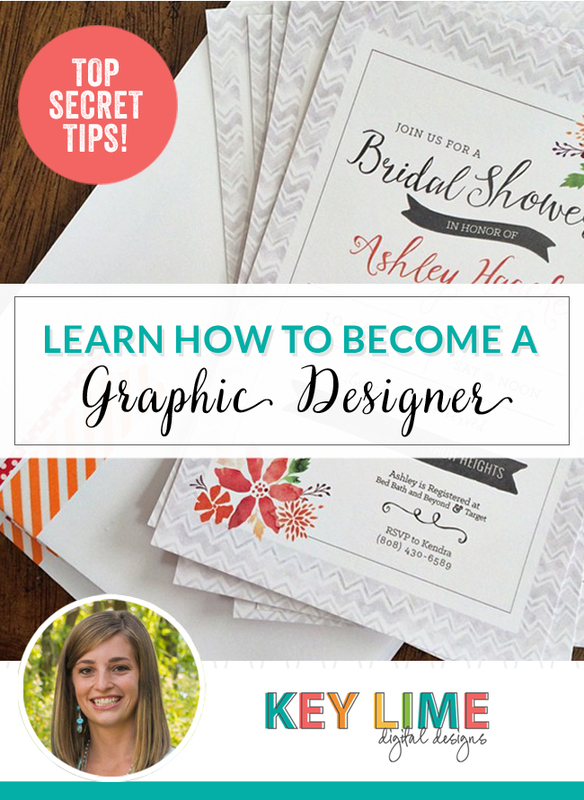 I have question for you… i downloaded some of these fonts but i can’t seem to be able to use them. do you have any recommendations? Hmmm … I know a couple of these you have to be in “all caps” for them to work. Specifically Doodleista I think. So put your cap lock on and try it. Hi! I really love this fonts, but I don´t know how can I download them! Please help me! Thanks for the blackboard fonts! What font did you use for the “10” at the top of the graphic and where did you get the banner at the top as well? Thanks so much! And honestly I have no idea where I got the graphic banner. I think from the creativemarket.com but I can’t remember. Thanks Kendra. Your work is inspiring. Kendra, thank you for this beautiful collection of fonts. There are definitely some good ones in here! Thanks for sharing! Hi! Your right that isn’t contribute. The word “today” is actually done is a font called salamander. There is the link. 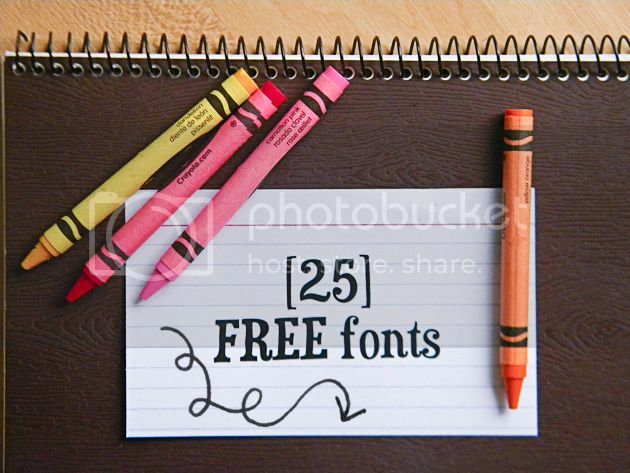 It is not one that I included in the “10 free fonts” because it is a font I purchased. The “10” is in a font called “veneer”. You can find it at http://www.myfonts.com. I’ve just started collecting fonts and these look lovely. Visiting from I’m loving it link party.